Should We Buy or Sell First in Louisville Real Estate? Sometimes it happens. You are currently making mortgage payments on a home you either still have on the market but hasn't sold OR that you've only considered selling and then it happens. You see your dream house in your ideal neighborhood is for sale and at a stellar price! What do you do? It's true that most people are in no position to buy before selling but it's still worth looking at the benefits of doing so before making the ultimate decision. After all, there is a reason that such an idea is crossing your mind. Everyone wants a great deal and many of us have an idea of our dream home. When an opportunity pops up that meets both of these requirements, how can you not consider it?! The perks are that you can see yourself being perfectly happy living out your days in this home and you can see how much money you'll net when do actually sell your current home. Plus, how nice will it be to have a place to move into immediately once you do sell your current home?! Then, there's also always the potential of carrying both homes, if you have the finances, and rent your first home out. This is an especially intriguing idea if the market is on the rise and you see the potential for selling your home down the road for even greater profit. Lastly, how great would it be to do any improvements you're wanting to make on your dream home while you still have somewhere else(your current home) to live?! Many would give their right arm for this opportunity! Put in those wood floors, paint and remodel the kitchen while it's still vacant! These are all great benefits but let's not forget to consider the risks. There are reasons why this isn't a good idea for most people. First and foremost, you must look at your finances. 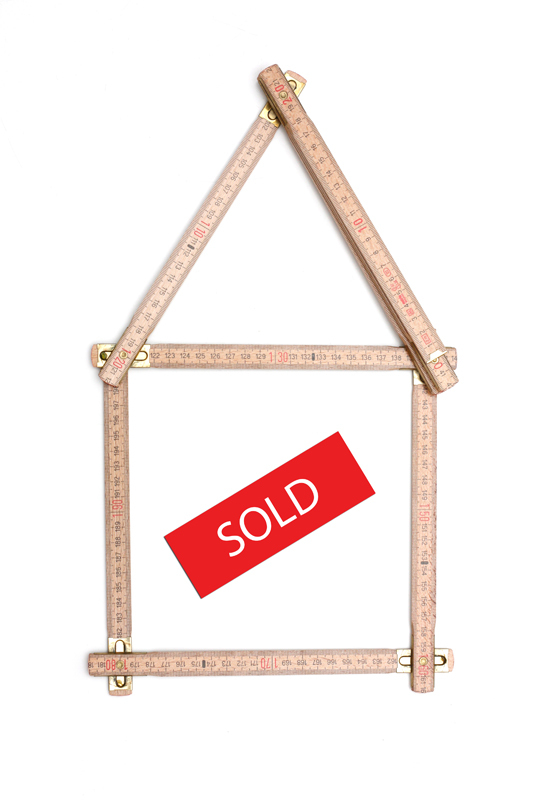 Selling your current home is an uncertain business and it may take many months to accomplish. 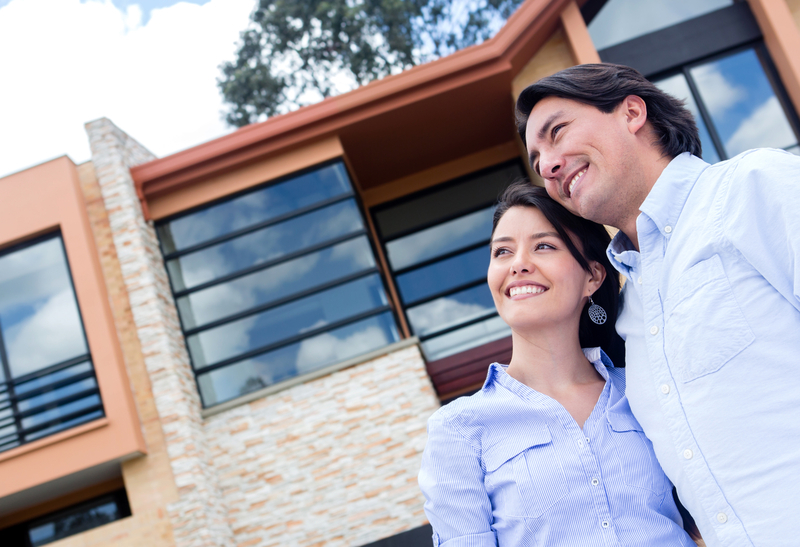 Therefore, can you carry both mortgages for an uncertain amount of time? If you can't then you better not give it a second thought. However, it is possible to go other routes. We'll mention those now, but please note, these may or may not work depending on the current situation of the market and your particular financial situation. Home sale contingencies: This is where you can offer to the seller of your dream home that you will buy it on the contingency that your current home sells. The problem with this is that very few sellers agree to it especially if it's a seller's market because they lose control of their own transaction. How do they know if you'll do all it takes to sell your home? They may be waiting forever for you to actually buy their home. Right of First Refusal: This is where you enter into a contract with the seller of the home you want stating that there's a specified amount of time that the seller gives you to exercise your right to proceed with the transaction should the seller receive another offer. Therefore should the seller receive another offer, you'll have a short period of time to purchase, before the deal dissolves whether you've sold your first home or not. The chances a seller will agree to contingencies or right of first refusals with contingencies is extremely remote. Why should they enter into an agreement with you unless you have the finances to carry both your current home and buy their's at any time when they can accept an offer from someone who has no other house to sell?! Bridge Loan: Bridge loans make it possible for you to combine the mortgage of your old home with your new one so that you can transition from one home to the other. However don't count on this route. It is only for the exceptionally few that have the finances and superb credit to afford the dual mortgage payments without the loan. Renters: You may have considered that you can just have renters move in and help pay the mortgage on your old home while you move into the new one. This has risks, however. Your renters may damage your old home because they don't love and care for it the way you do, or you may have problems getting renters to pay their rent etc. Additionally, when you are ready to sell your old home, you may have problems getting your renters to leave and again...without taking any resentment out on your home. So, it is possible to buy a new home before selling your old one but certainly not recommended. So, if you do, make sure you've really thought it all out and covered your bases. Great information! This happens all the time and people really need to know the risks both ways. It can be easier to buy in some cases and in others, selling first is the way to go. Each transaction is different. Great breakdown of the challenges of buying before selling. So many times people get excited about that dream home and start moving forward without thinking through how still owning their current home will effect that transaction. But there sure are great benefits when you can work it out.